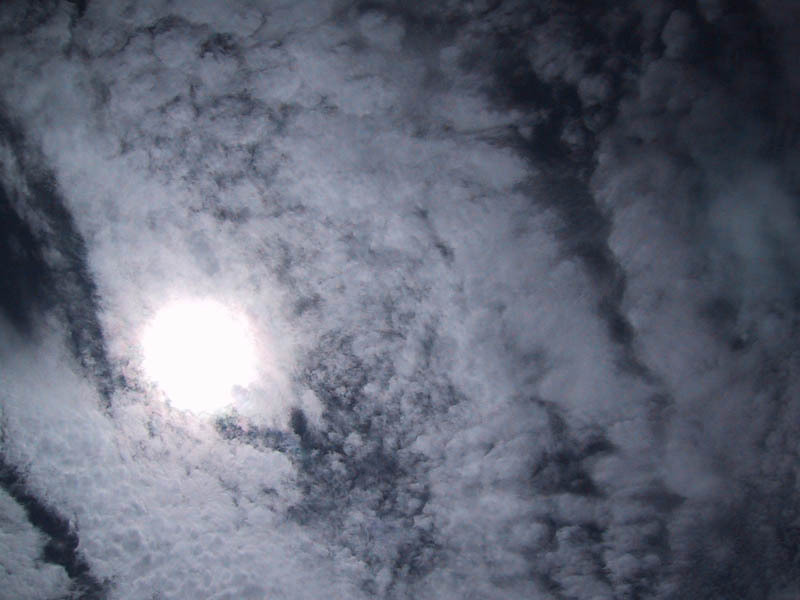 I took this picture with a Nikon CP4500 looking straight up through my polarized sunglasses. It looks pretty wicked to me at least. Awesome shot, Dan. Good idea with the sunglasses.